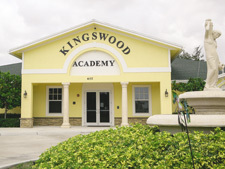 Walk through the doors at Kingswood Academy and you will know you have made the right choice for your child. Our passion for education, learning and exploring in a creative and fun environment is only surpassed by our love of children. 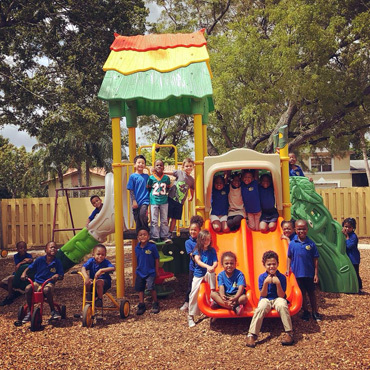 Kingswood Academy is Palm Beach county's premier pre-school and childcare with four convenient locations in Lake Worth, Palm Springs, Greenacres and Delray Beach. 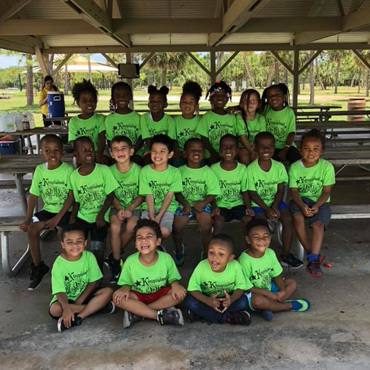 The combined experience of our directors and teachers along with their passion has resulted in our children performing well above the academic standards for entering elementary school. 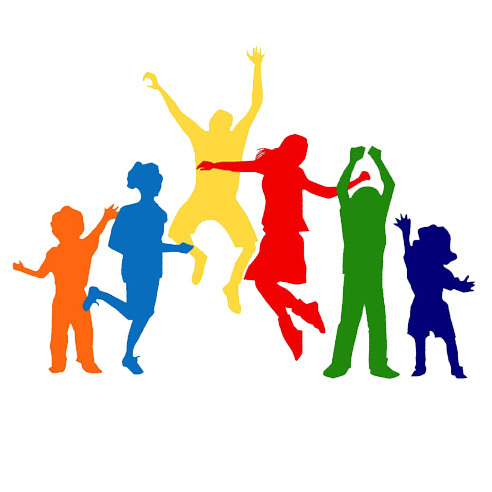 Many children we work with have also tested highly for the gifted program. 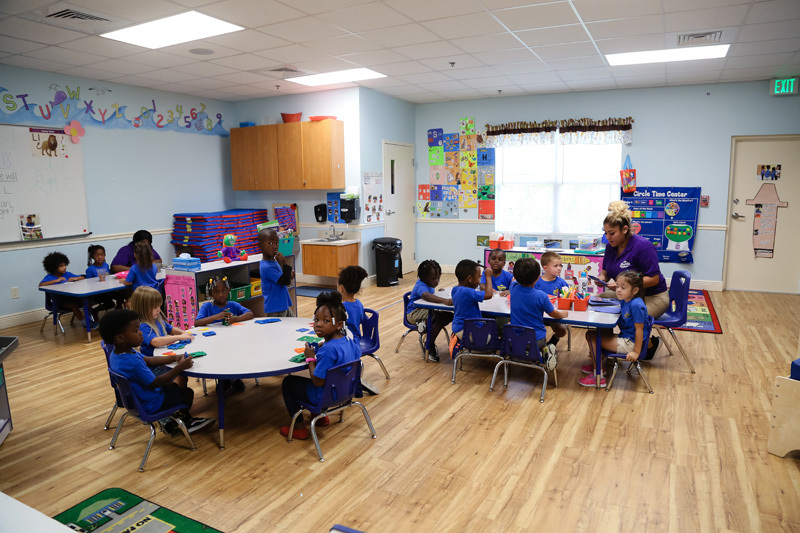 One of the foundations of Kingswood Academy is that the environment we create within our physical walls and the design of our building allows our teachers to execute a curriculum that will maximize your child's potential. 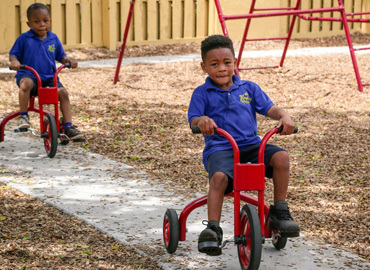 Our mission is to help children develop socially, emotionally, physically, and intellectually. 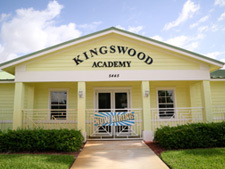 The Administrative Team at Kingswood Academy is one if the finest of any preschool you will find in Palm Beach County. 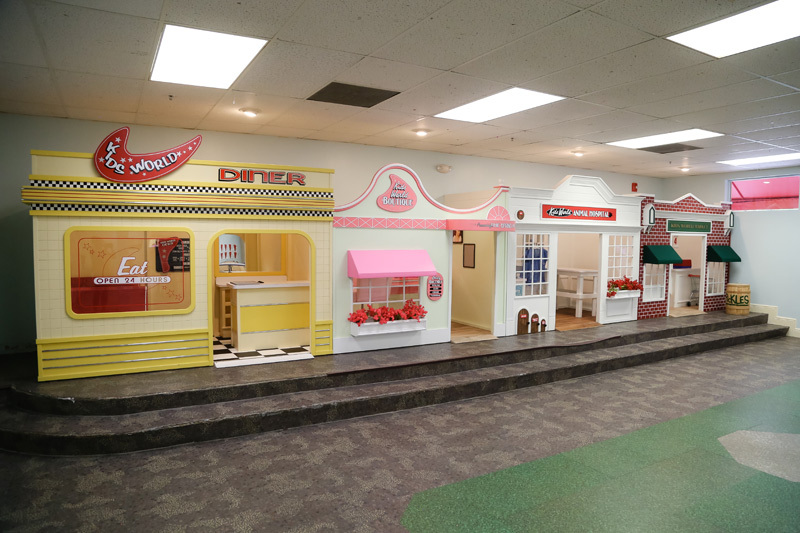 Our Directors all share the same vision for what every childs educational experience during the early years should be. 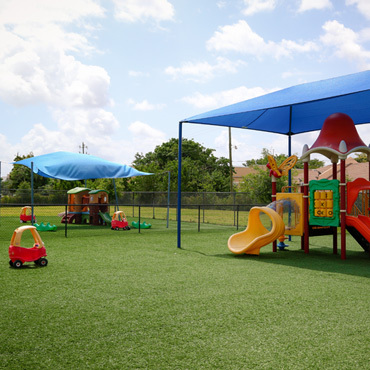 Alethea holds a Bachelors in Elementary Education from Florida Atlantic University, with over 2,000 hours or early childhood education training. 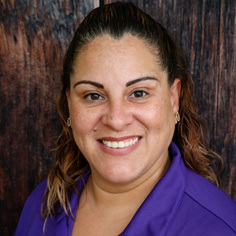 She is a Florida certified educator with over 15 years of teaching experience from birth to 5th grade. 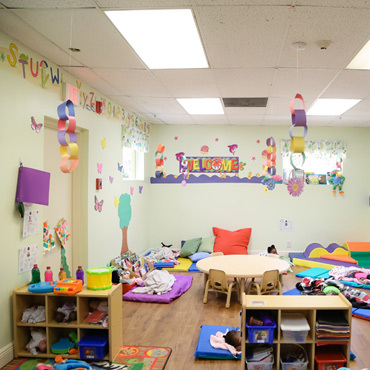 Her administrative child care career began in 2006. 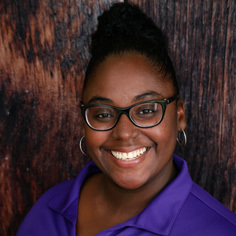 Sujaily holds a Child Development Associates as well as her Florida Director Credential. 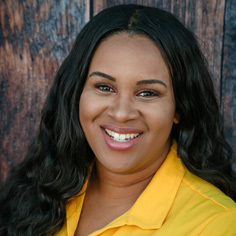 She is currently working towards her Associate Degree in Early Childhood Education.. She has over 15 years teaching experience with children birth to five, and over 7 years of child care administrative experience. 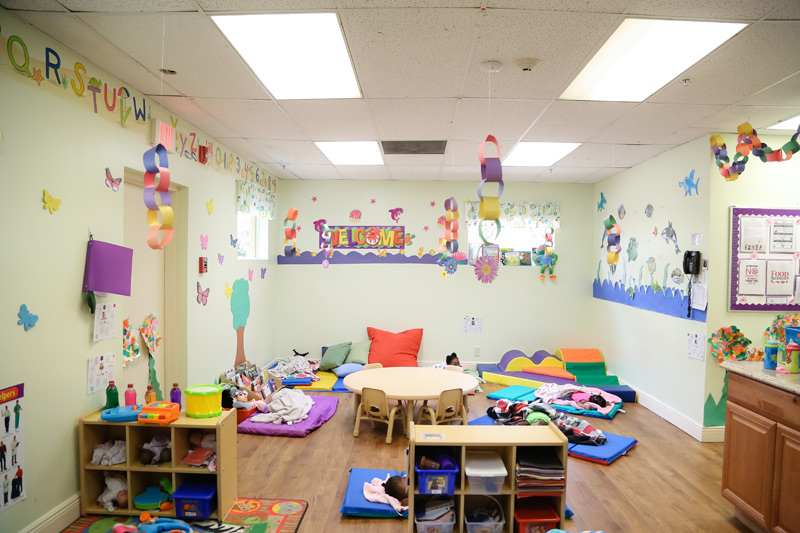 Margelys holds a Child Development Associates as well as her Florida Director Credential. She is currently working towards her Associate Degree in Early Childhood Education. 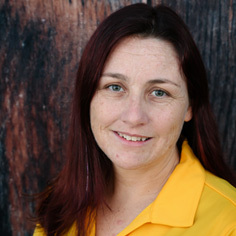 She has over 12 years teaching experience with children birth to five. Valerie holds a Bachelors in Early Education. She haves over 20 years of teaching experience in the field of early childhood, including 13 years of child care administrative experience. 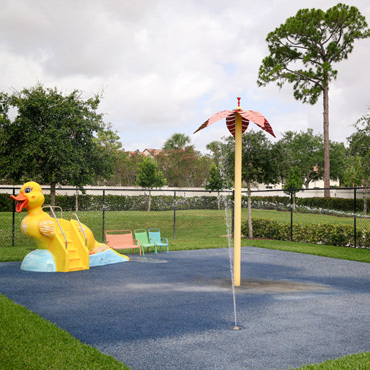 Sully holds a Child Development Associates as well as her Florida Director Credential. 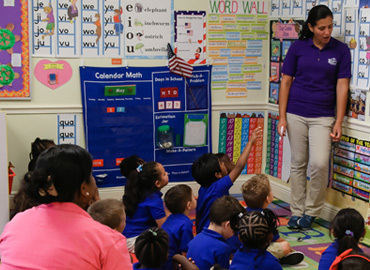 She is currently working towards her Associate Degree in Early Childhood Education. 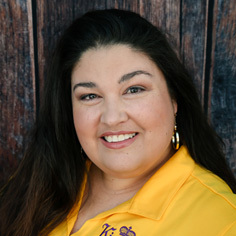 She has over 7 years teaching experience with children birth to five and 4 years of administrative experience. 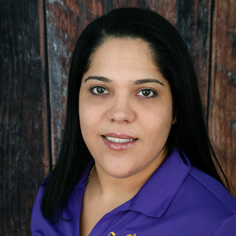 Roselyn holds a Child Development Associates as well as her Florida Director Credential. She is currently working towards her Associate Degree in Early Childhood Education. She has over 12 years teaching experience with children birth to five. 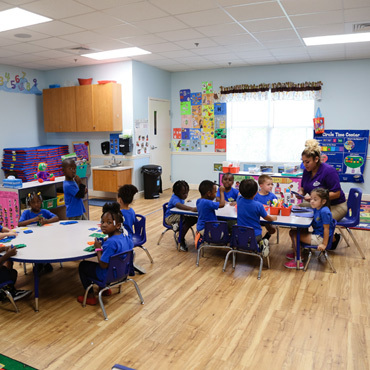 Nadia holds a Child Development Associates as well as her Florida Director Credential. She is currently working towards her Associates degree in Early Childhood Education. 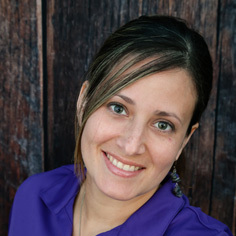 She has over 15 years of teaching experience with children birth to five. 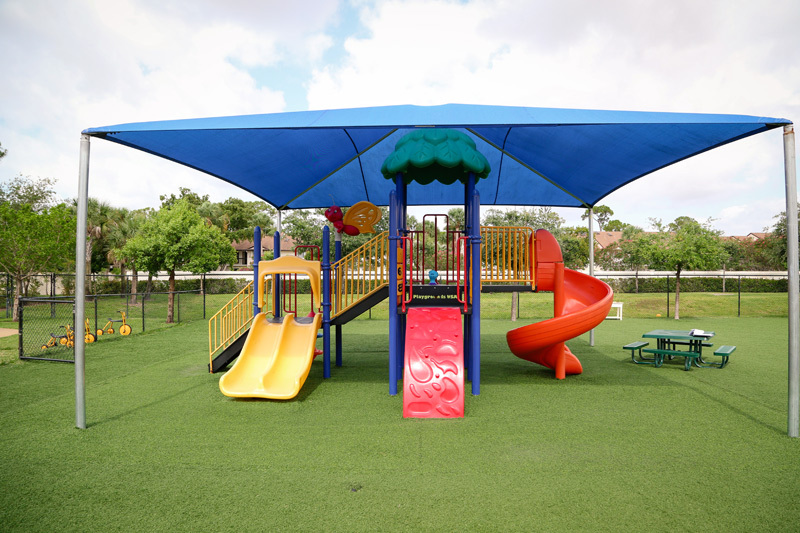 Just a few pictures of what your child will enjoy as a part of the Kingswood Academy family. 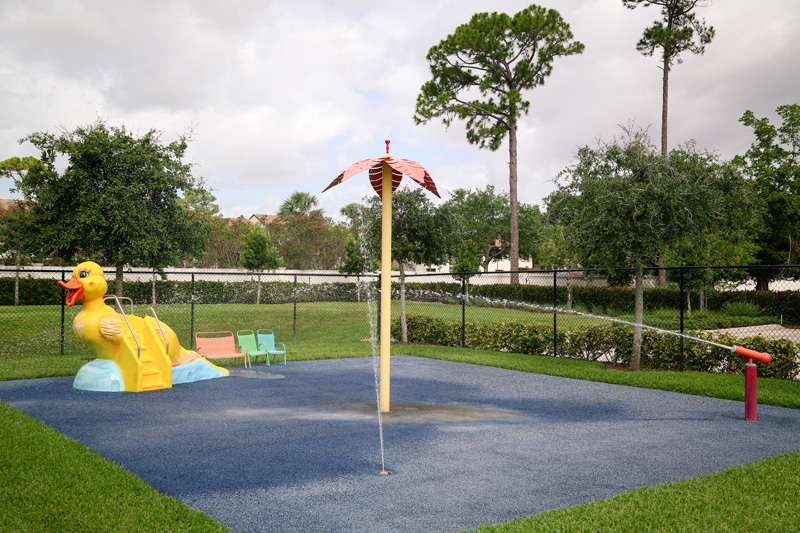 Visit our Gallery page for more pictures. 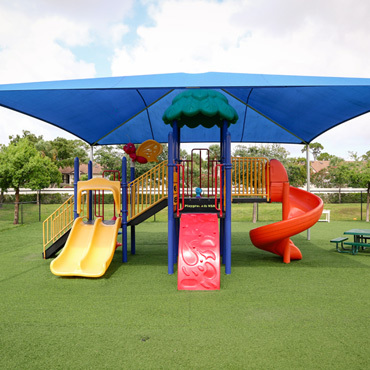 Please Take a Moment and Take a Video Tour! We encourage and love hearing from our parents. We have included a few lines from our Google 5 Star Ratings for review. 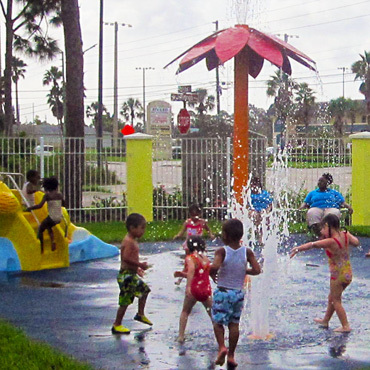 We do what we do best because these organizations and businesses do what they do best. Click on any logo to visit their web site for more information. 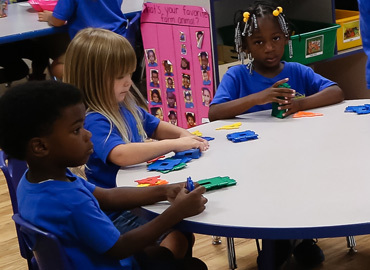 The FrogStree curriculum provides engaging and interactive learning that motivates and educates. 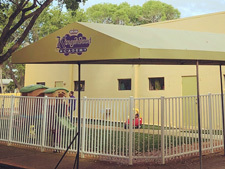 Early childhood introduction to computer technology gives your child the advantage of being ahead of the learning curve. 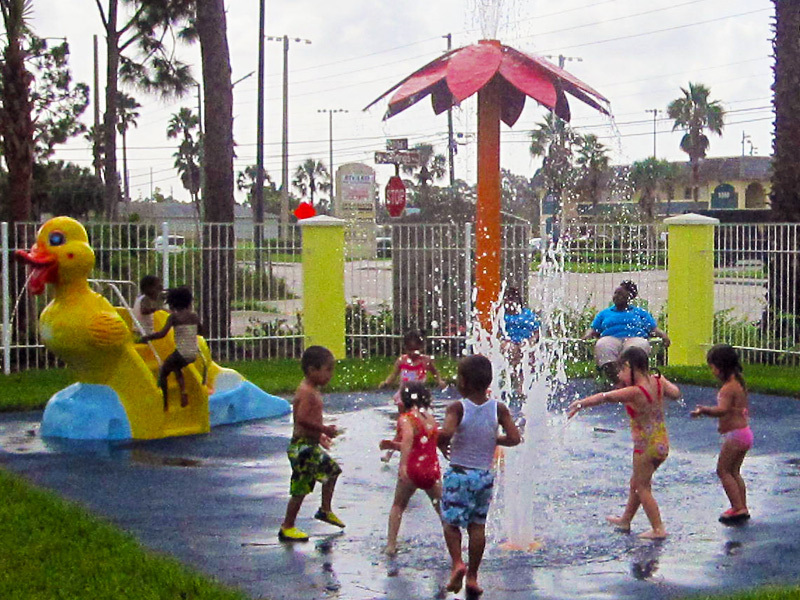 Water play is not only fun but builds balance and strength and develops muscles and motor skills. 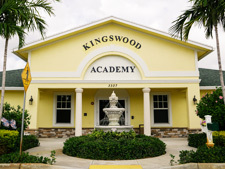 Every teacher is carefully selected, state certified, and experienced before joining the Kingswood Academy team. 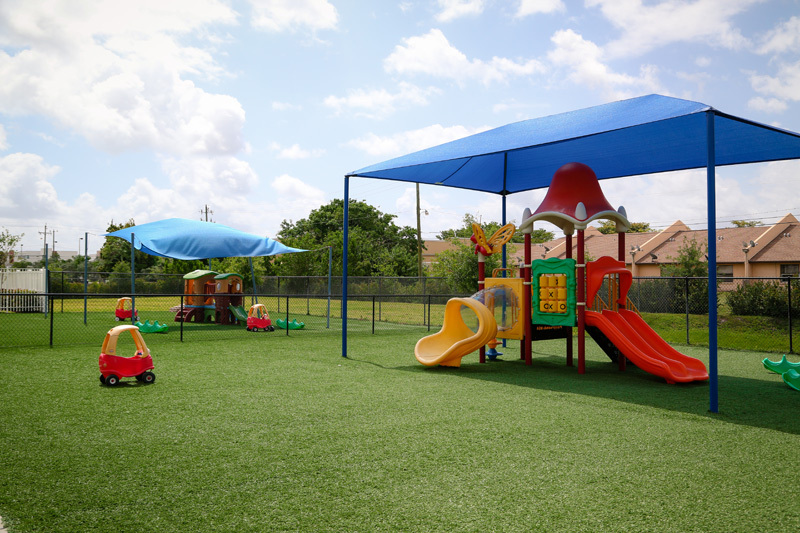 Outdoor play has proven to benefit children by developing physical, emotional, social and cognitive skills. 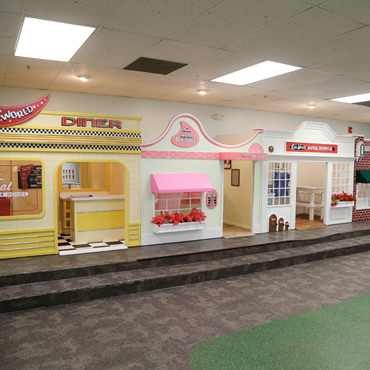 The Kidsville Mini-Village gives each child the advantage of real life role playing while having fun and learning. 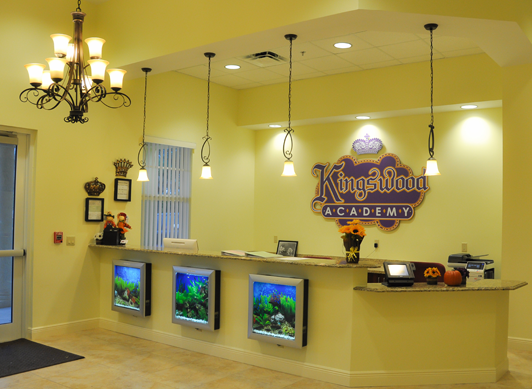 Schedule your Kingswood Academy tour today and meet our amazing staff! For information about openings and tuition, please contact the location of your choice below and a Director will be happy to assist you. 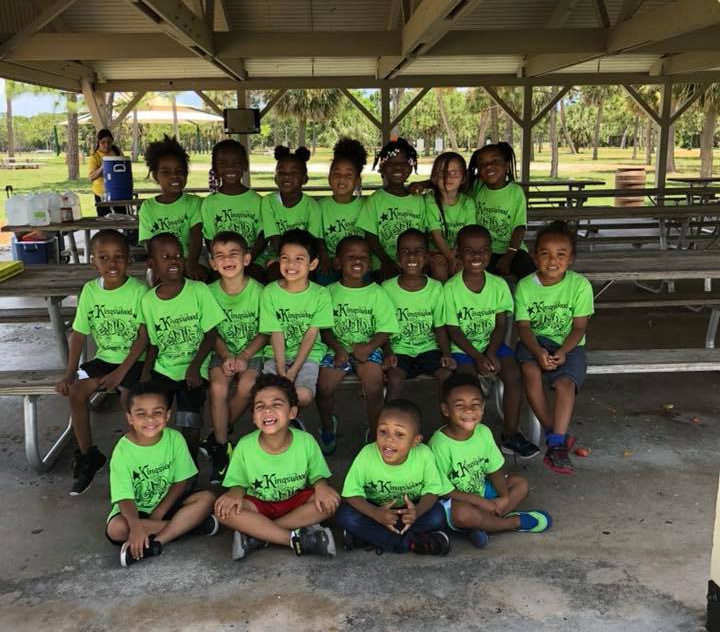 We will close the following days during the 2018-2019 school year.